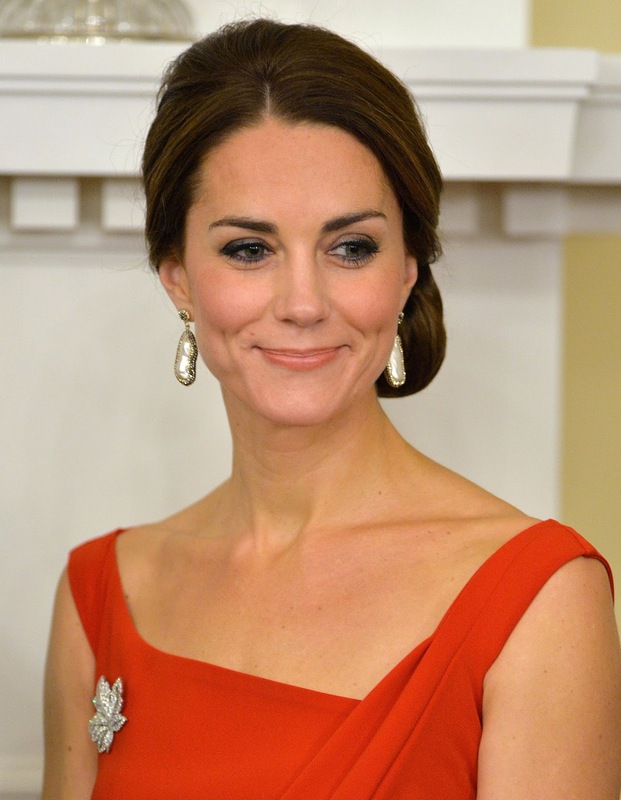 I always think that the Duchess of Cambridge is undoubtedly one of the most stylish women on Earth. She manages to look gorgeous doesn't matter what she wears. But in this red dress, she looked out of this world. The Duchess went ultra-glam recently, Attending a cocktail reception at Government House in Victoria tonight, Middleton focused on a streamlined, monochromatic aesthetic. A textured burgundy clutch added subtle shine, while suede pumps grounded the evening outfit with subdued sophistication. But she wouldn’t be a duchess without some antique jewels. 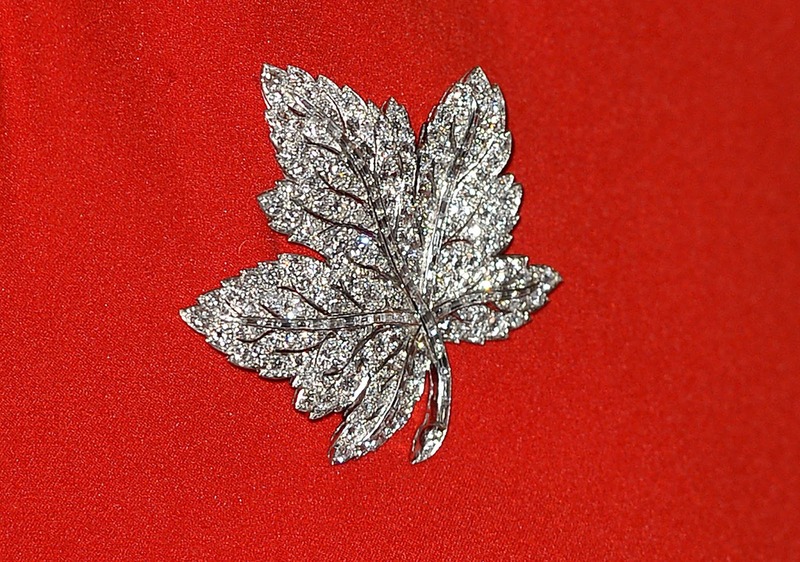 On loan from the Queen, the leaf diamond brooch she wore casually over the weekend hit just below Middleton’s shoulder strap tonight for a dash of dazzle, while Soru Jewellery’s pearl-and-Swarovski-crystal-trimmed drop earrings provided elegant and affordable sparkles.